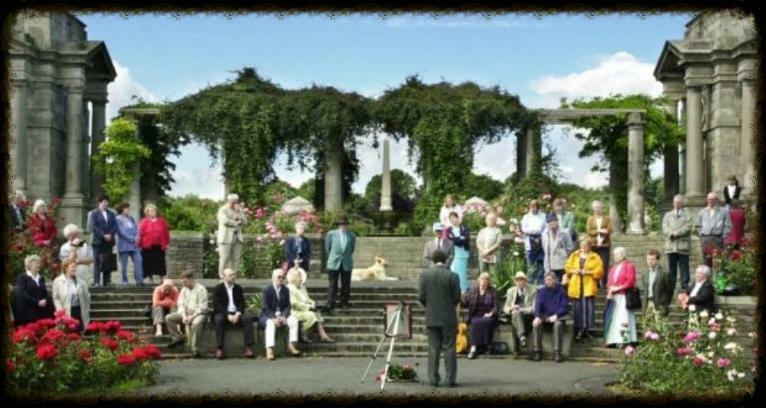 in the National War Memorial Park, Islandbridge, at 12 noon, Sunday July 31st, 2016. 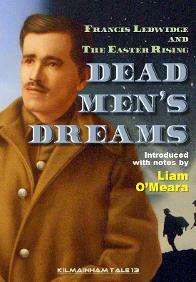 For further information on Francis Ledwidge and to read some of his poetry, relating to the Easter Rising and his thoughts on it and those who took part, see "Dead Men's Dreams" edited with annotations by Liam O'Meara here. 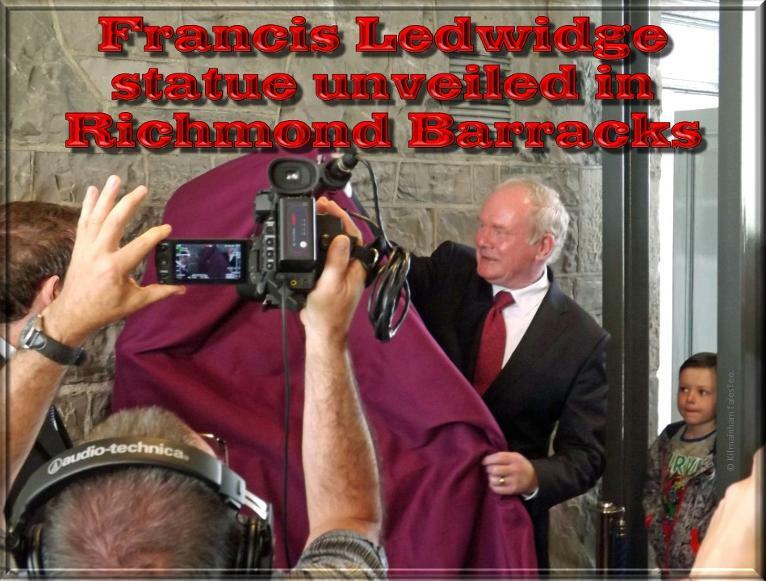 A bust of Francis Ledwidge, Poet, Soldier and Patriot, was unveiled in Richmond Barracks, Inchicore, on Wednesday July 27th , 2016 by Martin McGuinness MLA, Deputy First Minister, Northern Ireland before a huge crowd. Lance Corporal Ledwidge was a member of the Royal Inniskilling Fusiliers and was based in Richmond Barracks from October 1914 until May 1915. 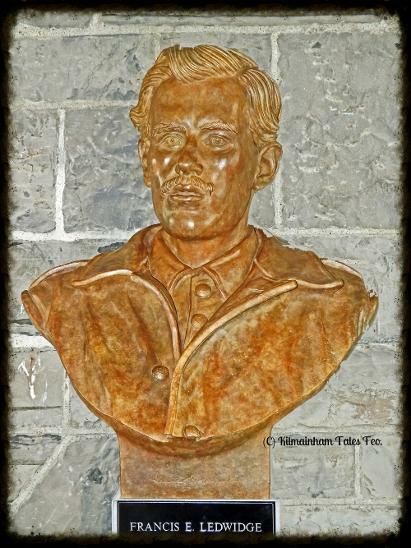 He was also a founder of the Irish Volunteers branch in his native Slane, Co. Kildare, and one of Ireland's best poets. What is not so well known is the number of poems he wrote about or around the Easter Rising, many composed while he was in Ireland on furlough in the aftermath of the Rebellion. Liam O'Meara - who wrote a biography of Ledwidge and edited a book of his poems ("Dead Men's Dreams" -available here) spoke about Ledwidge and introduced Mr. McGuinness in a humorous yet sincere and serious speech. He acknowledged Michael O'Flanagan as the inspiration behind the project. 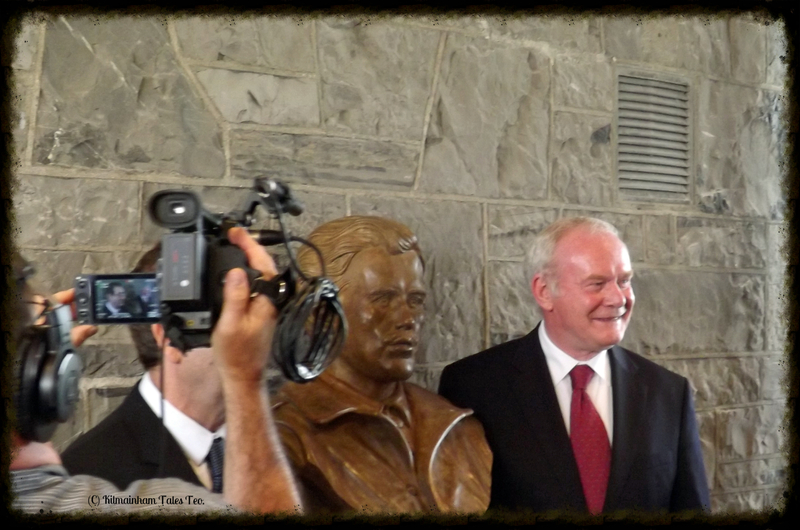 Martin McGuinness spoke eloquently and at length about Ledwidge, about how he had discovered him and was driven to visit his grave. He sees Ledwidge as a unifying force - a patriot who was in the British army, as were so many others. 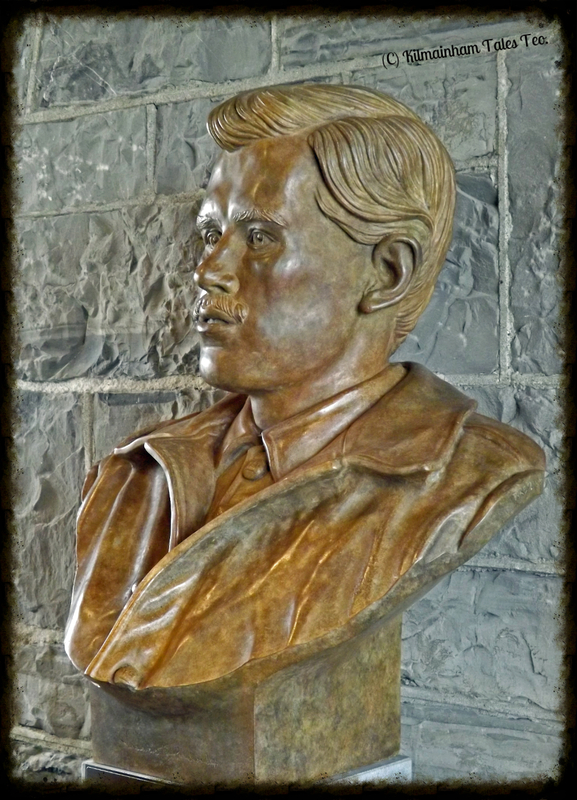 Prior to this unveiling, there had been no statue of Francis Ledwidge anywhere, and the Inchicore Ledwidge Society is proud to have conceived the idea and carried it through to fruition with the help and support of Dublin City Council. 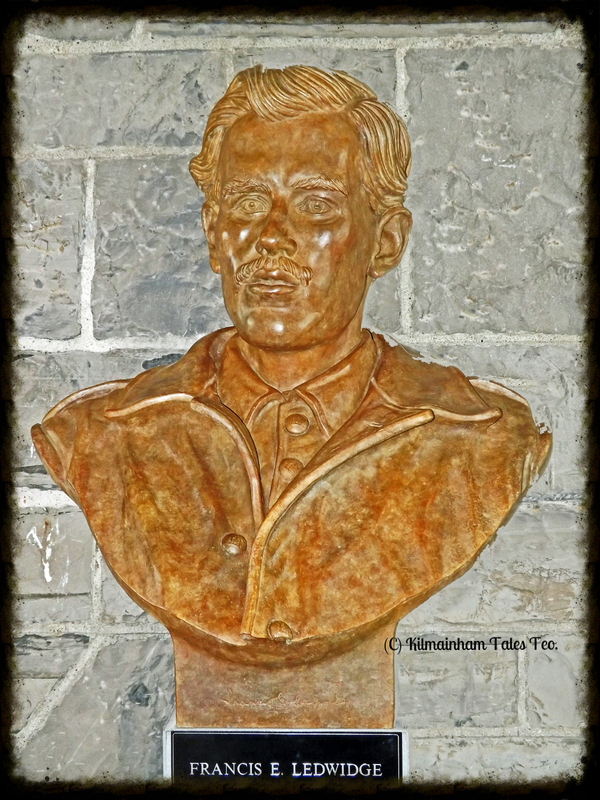 Further information on the work of the Society may be obtained from The Inchicore Ledwidge Society, tel. 086 4099148.